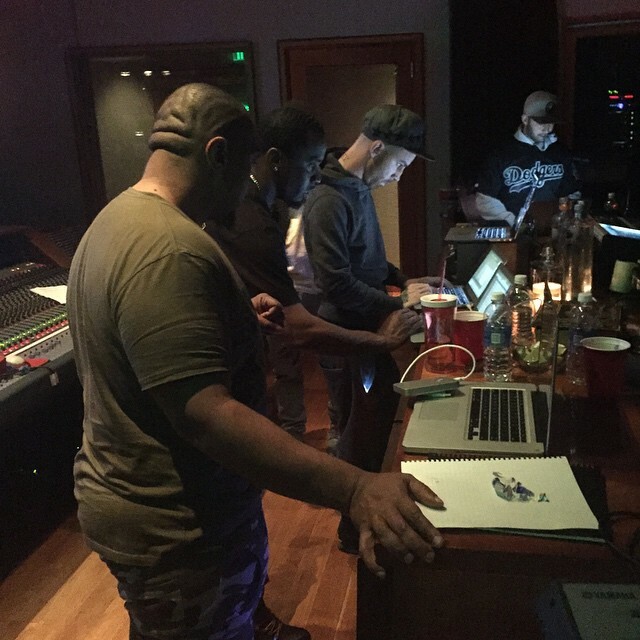 Diddy is ending his career on a high note, and he's working on his final album. puff diddy he’s been working on his new LP in the studio, he also united with some legends with this new album. 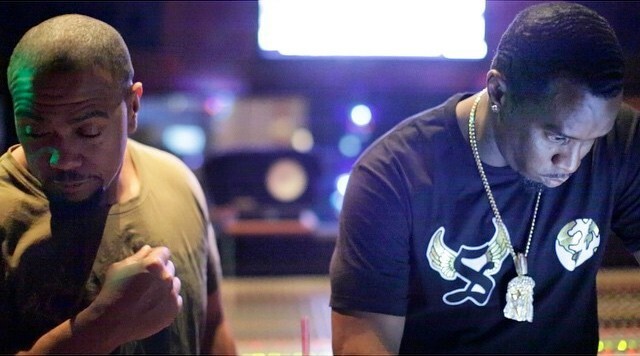 He put a photo up on Instagram, this morning, of himself and Timbaland in the studio and he also revealed Mario Winans and Pharrell are working with him on the album.